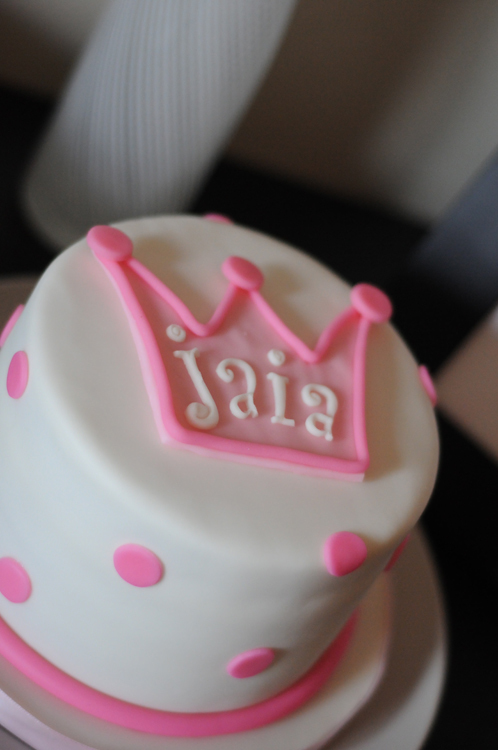 In her 3 + years, Jaia has been spoiled with fancy dancy cakes to celebrate her birthdays and other special occasions. Like this one and this one that her Aunt Susan and Uncle Mohsen gave her on her second birthday. I’ve tried my hand at making cute ones for her, but I lack the skill and experience to turn out something fantastic. Thankfully it’s the thought that counts, right? When it came to her Big Sister party, I knew I would not be able to find the time to make one myself considering I was in the hospital until 2 hours before the event, so I had to find someone who could do it for me. And it had to be awesome. An old friend of ours (and Jaia’s first daycare provider) has since opened up her own shoppe and makes some of the cutest cakes I have ever seen. Seriously. So I shot her an email and even with the tight deadline, she had no problem making us an amazing big sister themed cake. I picked out the flavours – double chocolate and white chocolate buttercream filling – and she did the rest. 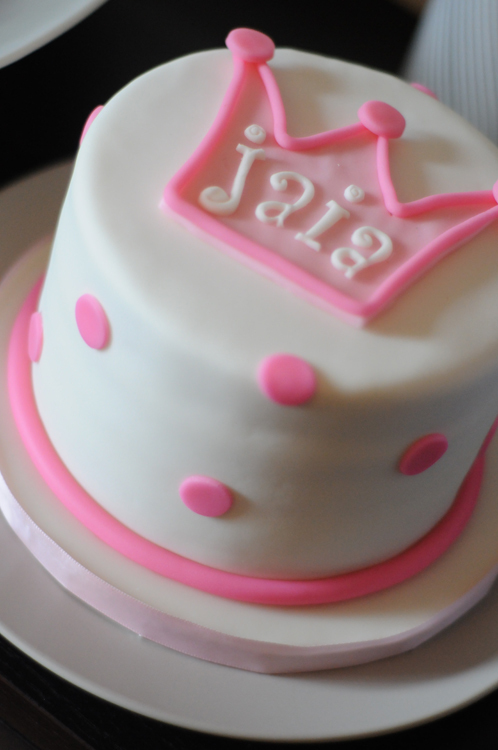 And just like I expected, Jaia’s cake was perfect. And delicious. Jen: You rock. 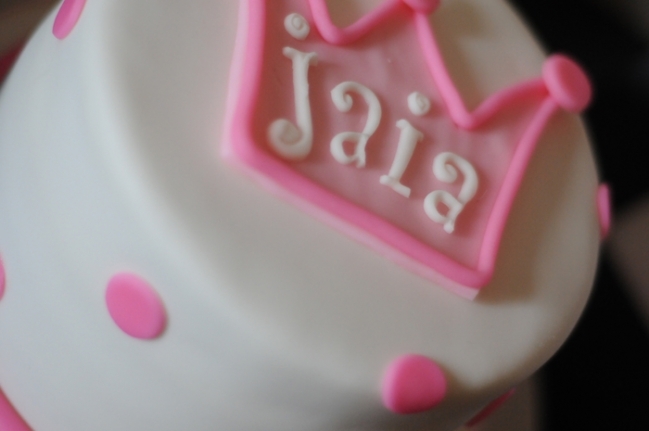 Thanks for making Jaia’s big day that much sweeter! 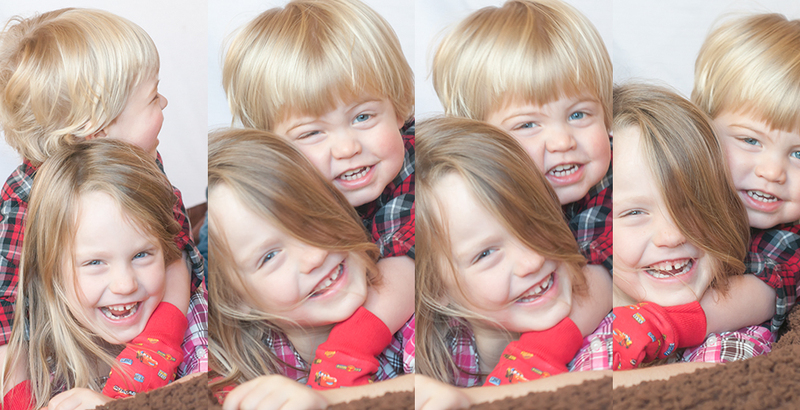 © 2019 forgetful|ProPhoto4 Blog by NetRivet, Inc.